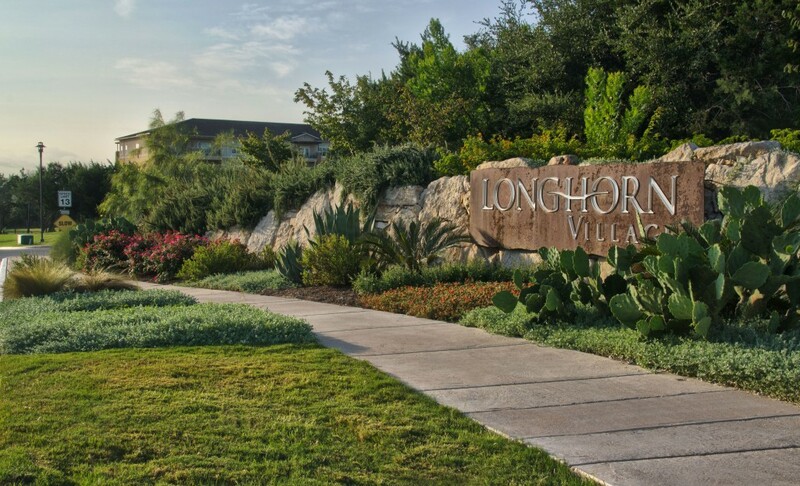 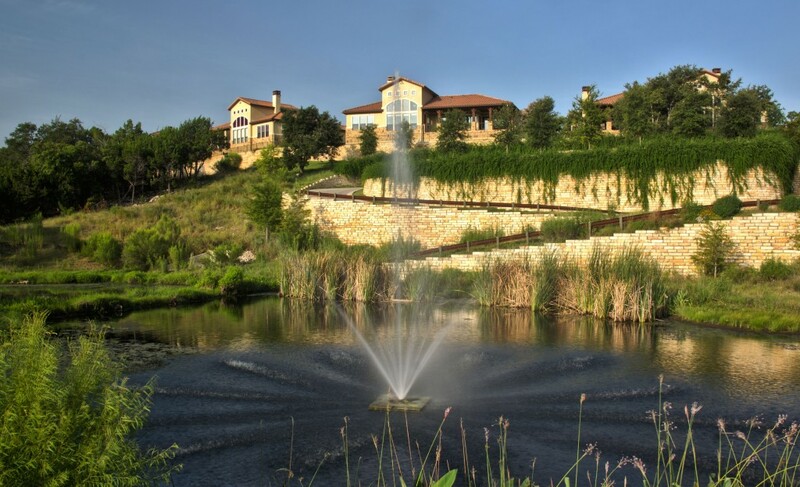 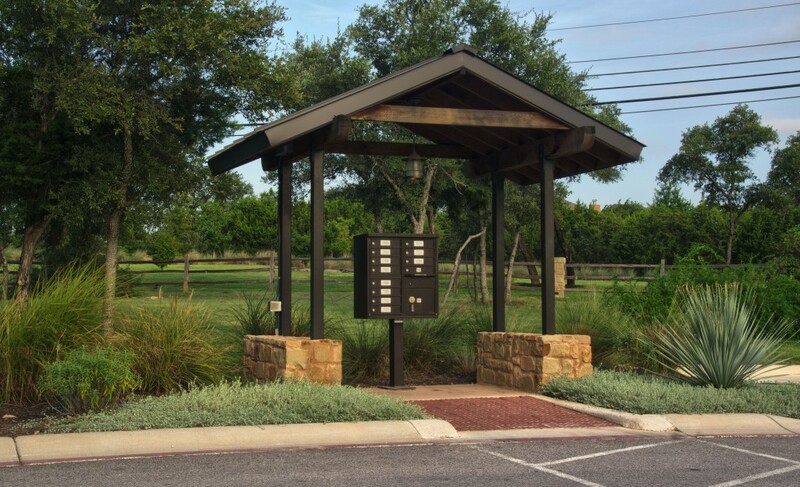 Located in Steiner Ranch, a master planned community in the scenic Texas Hill Country, Longhorn Village offers a service-oriented retirement lifestyle unlike any other in Central Texas. 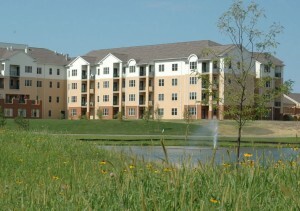 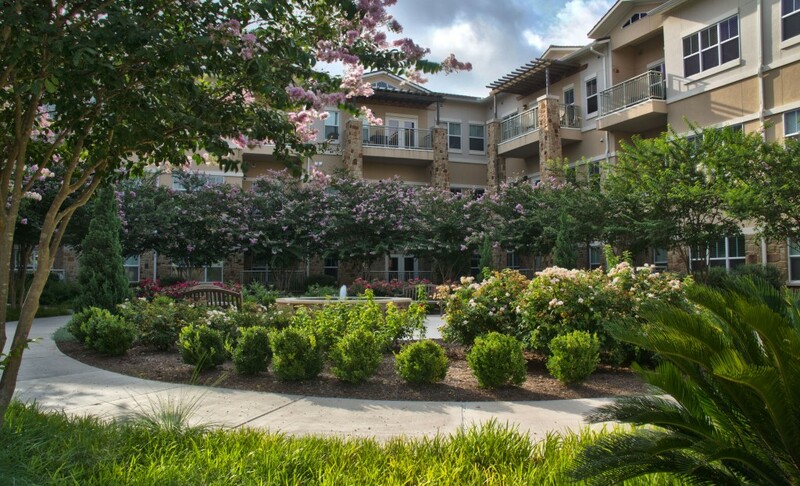 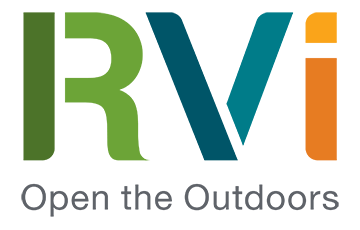 Developed in association with the University of Texas at Austin’s Ex-Student Association, this Continuing Care Retirement Community (CCRC) delivers a variety of housing and recreation options and on-site healthcare services to reflect the individual needs of residents. 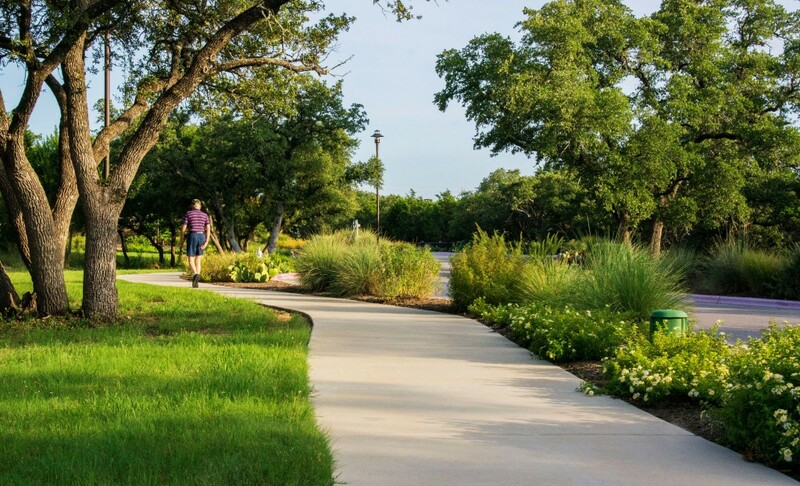 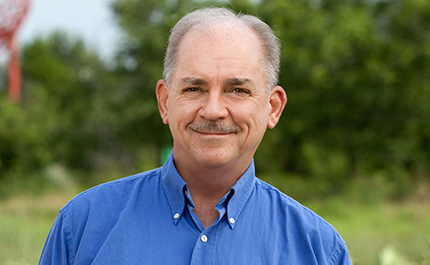 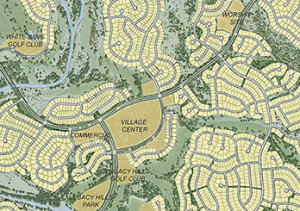 The consultant team considered multiple site planning options to ensure the preservation of the beautiful Hill Country setting, magnificent existing oaks, and distant views. 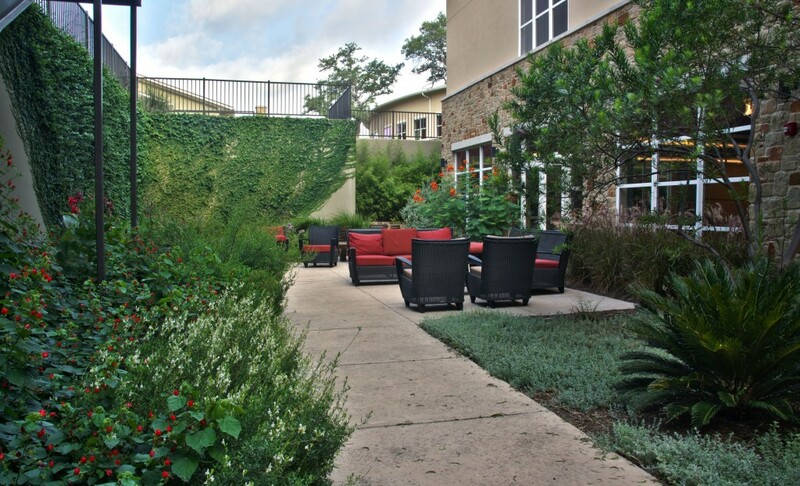 RVi also considered site circulation and outdoor spaces from the resident’s point-of-view to ensure a vibrant range of outdoor experiences, including an easily understood entry sequence, intimate courtyards, safe and pleasant trails and walkways, and shaded seating. 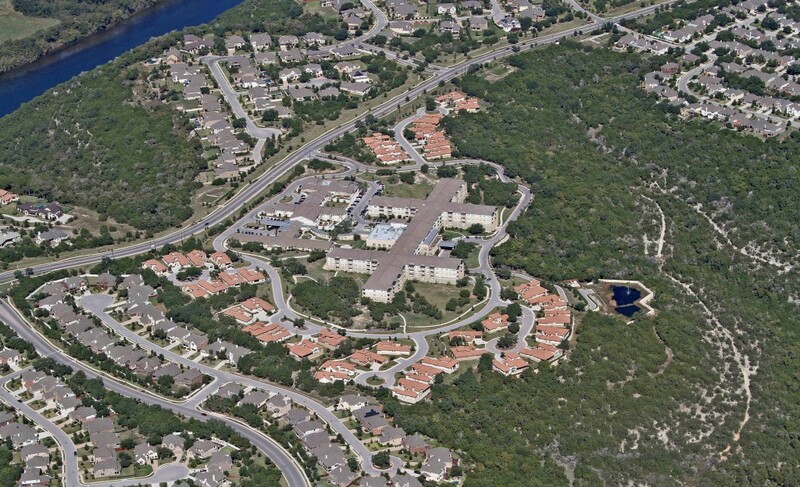 The project also achieved a Three-Star Rating from the Austin Energy Green Building Program.